Our practice offers both pre-operative and post-operative management for laser vision correction surgery (LASIK) including wavefront and Intralase (blade-free) LASIK. Prior to LASIK surgery, a comprehensive eye exam is performed along with various corneal measurements including thickness and topography to check for any corneal disease that may contraindicate surgery of this type. A thorough analysis of the patient's goals is performed along with a discussion of post-operative side effects, medications and follow-up that is to be expected. 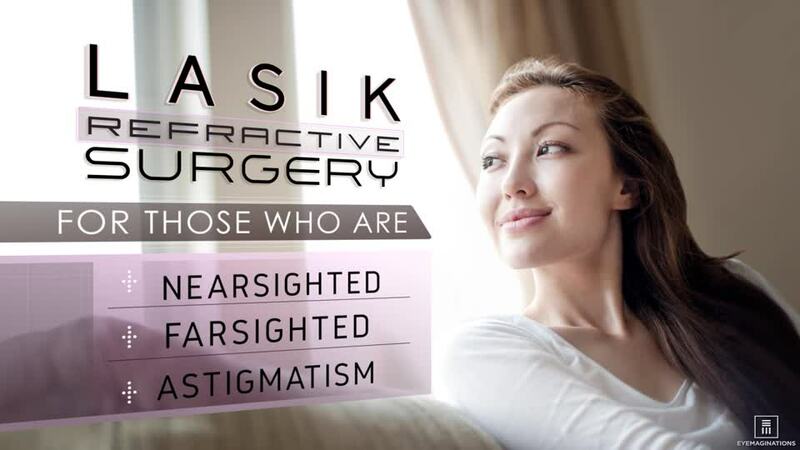 Our doctors recommend Intralase (blade-free) LASIK with wavefront technology. If you have questions concerning whether or not you or your family member is a candidate for LASIK, please contact our Tulepo eye care office. Select Your AnswerIt is very important to me NOT to wear reading glasses.It is not important to me. I do not mind wearing reading glasses to see things up close.